Here are six super stylish items you can buy to instantly transform your desk right now. Be the envy of colleagues. No stylish desk is complete without an elegant scent. 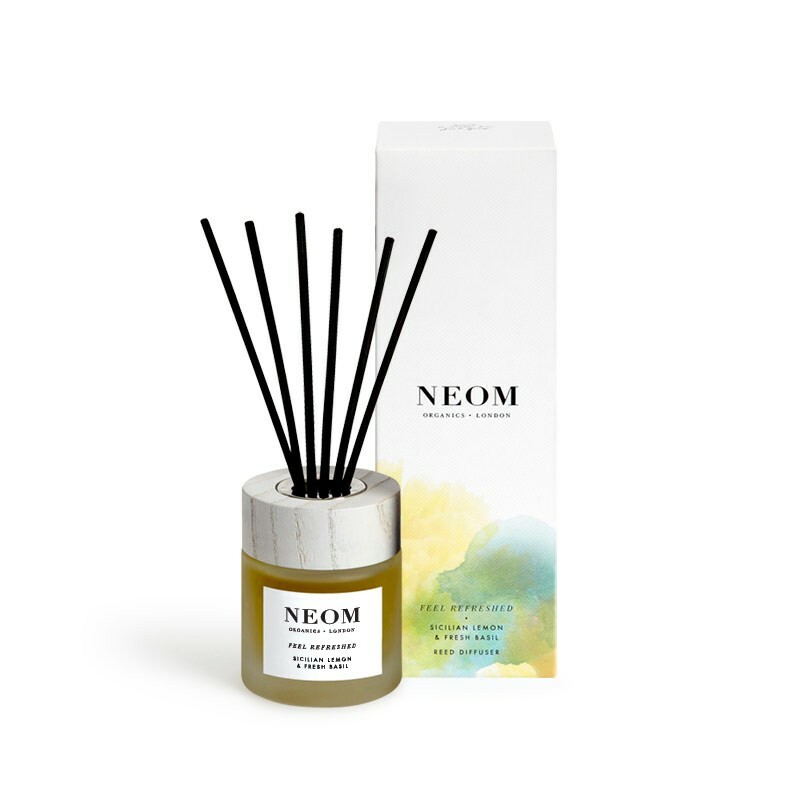 This Neom diffuser, £38, is subtle enough not to bother your colleagues. Lemon oil stimulates a tired mind which is perfect for boosting your productivity and the hint of basil is said to boost concentration. Ideal! Keep yourself super organised with a to-do list. You won’t ever forget anything if you have all your jobs written down. This one from Not On The High Street, £13.50, is simple yet stylish. Get a cute picture of you and your family, or a snap of a girlie night out to sit in a pretty frame on your desk. It will add a personal touch to your work space and will make you smile every time you see it. 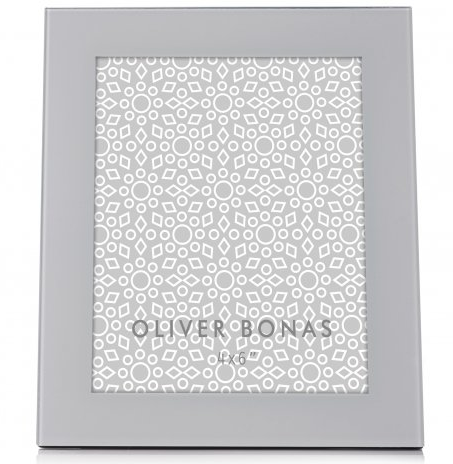 Oliver Bonas has some lovely photo frames at the moment like this one, £14. Brighten up your day and your desk with some flowers. 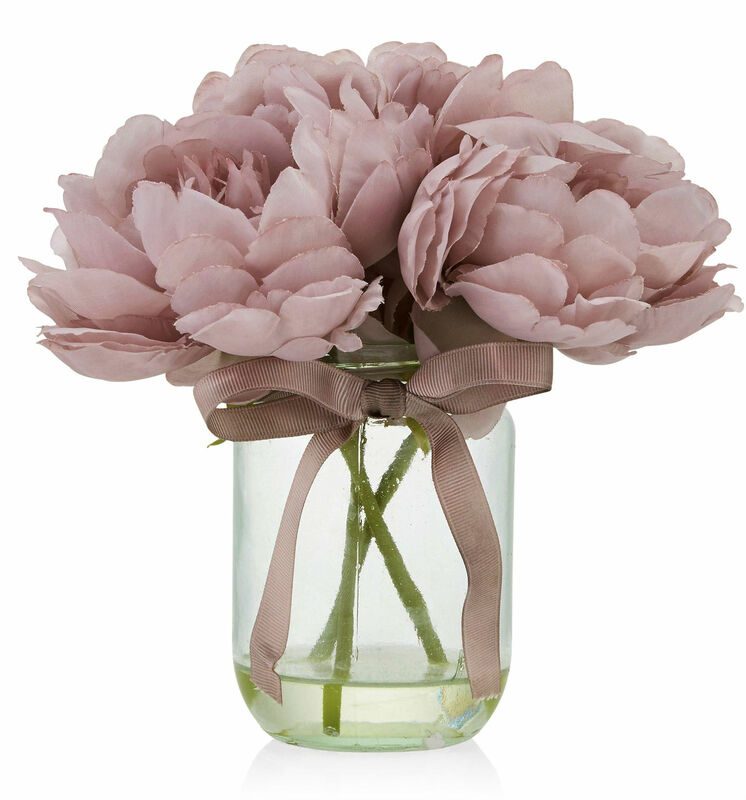 These peonies from Next, £10, are artificial but look so real. They come in a jar which is a cute touch. Your colleagues will be so jealous and you will have the prettiest desk in the office by far. No doubt you already keep a desk pad handy, but now is the time to get a more stylish one as part of your desk makeover. 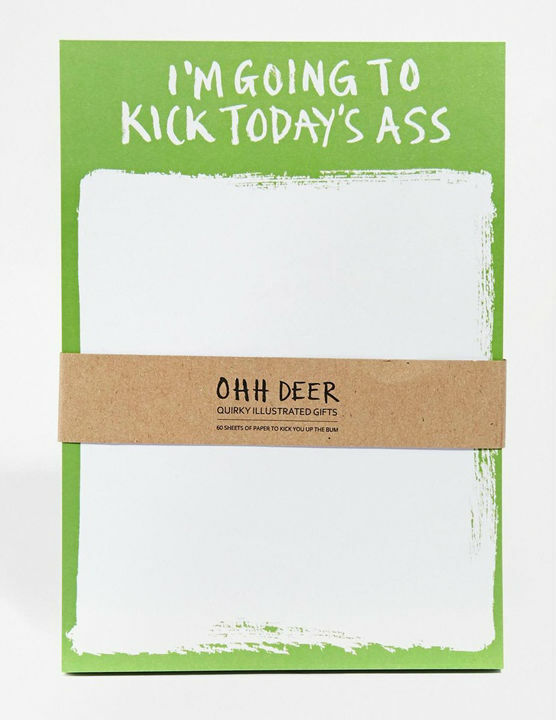 This one from ASOS, £5.95, even has a motivational message at the top. Bring on the workload! A cluttered desk is never a chic one. 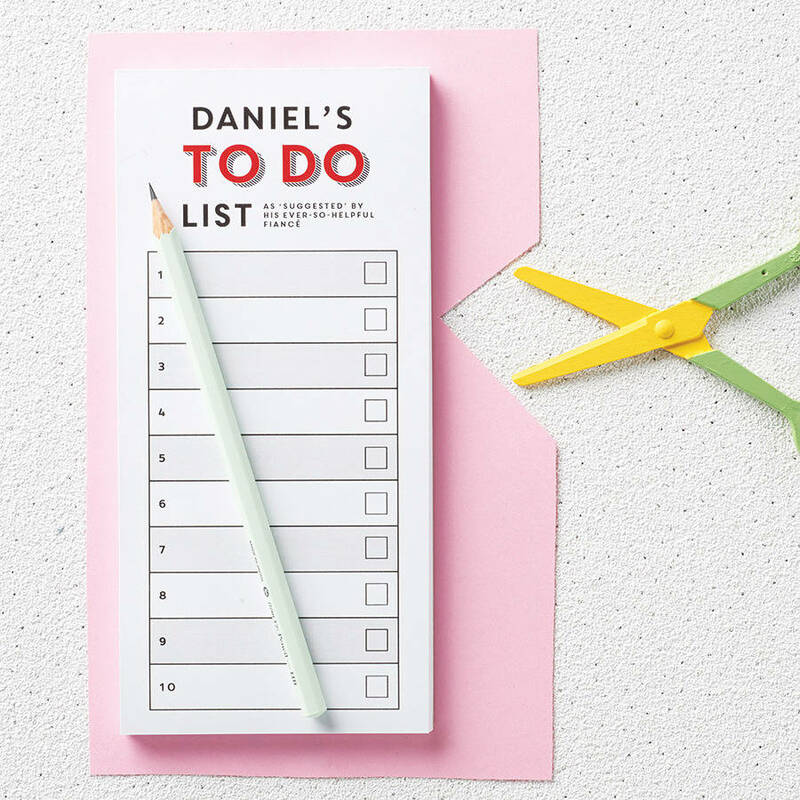 Get yourself a desk organiser and hide your bits and bobs away! 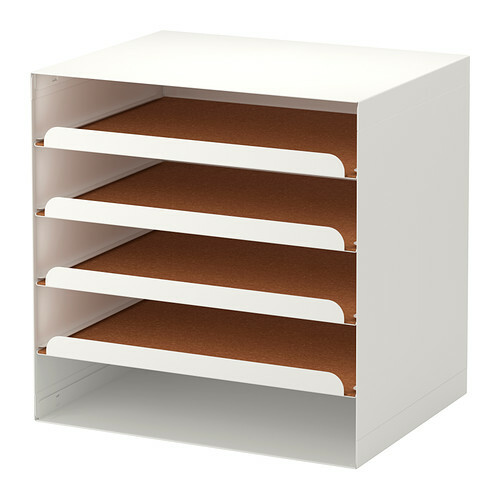 This extra storage space will be a real life-saver. This one from Ikea, only £20, is stylish and oh so practical.